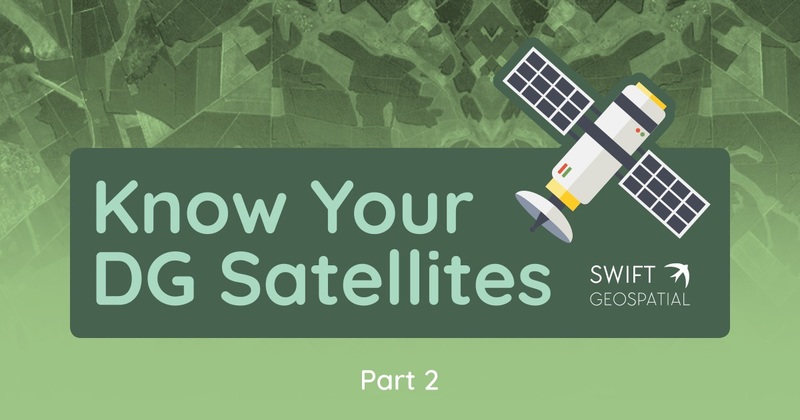 This is the 2nd installment of the “Get to know your Digital Globe satellites”. This infographic focuses on WorldView 3 and WorldView 4. These are the two only sub 50cm resolution satellites in orbit with WorldView 3 being able to capture 16 bands in the spectrum.